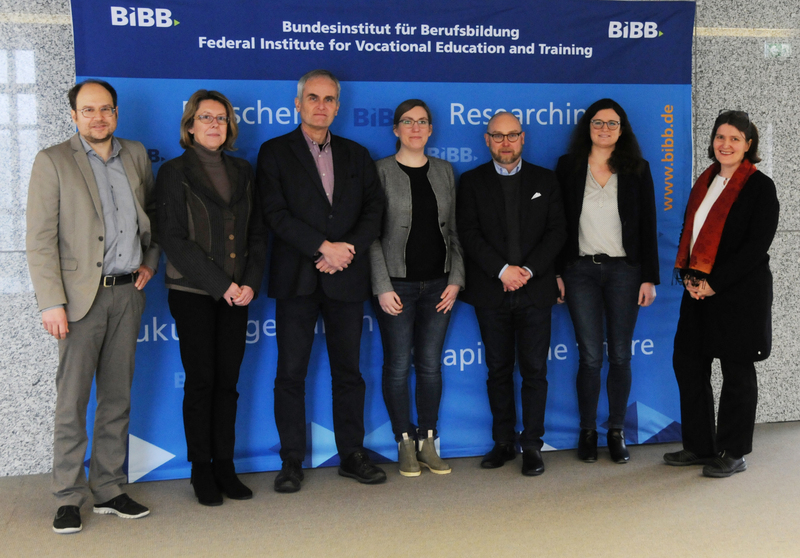 The strategic objectives of the BIBB include reinforcing the public perception of the Institute as a competent and indispensable institution for developing German vocational education and training and further expanding its European and international activities. 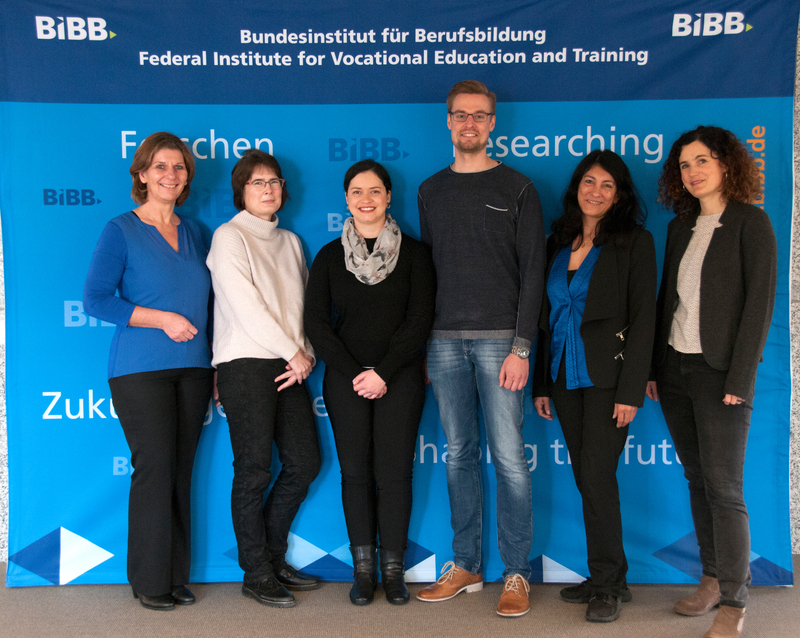 For that reason the BIBB offers learning opportunities at the BIBB within the framework of information sessions or discussions for all interested national and international organisations, institutions, universities, schools and, in exceptional cases, individual visitors who have worked intensively in the field of vocational education and training. 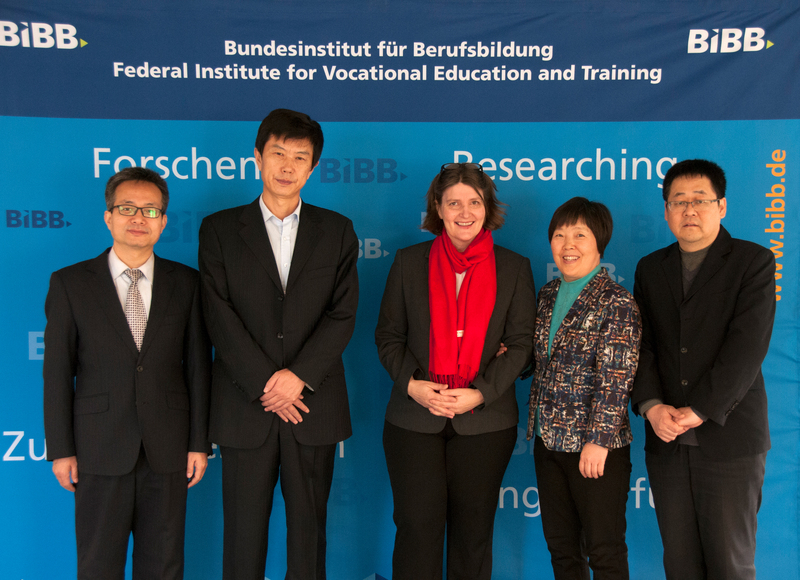 The content may range from an introduction to the institute or the dual system of vocational education and training in general to special technical or focal issues of vocational education and training. 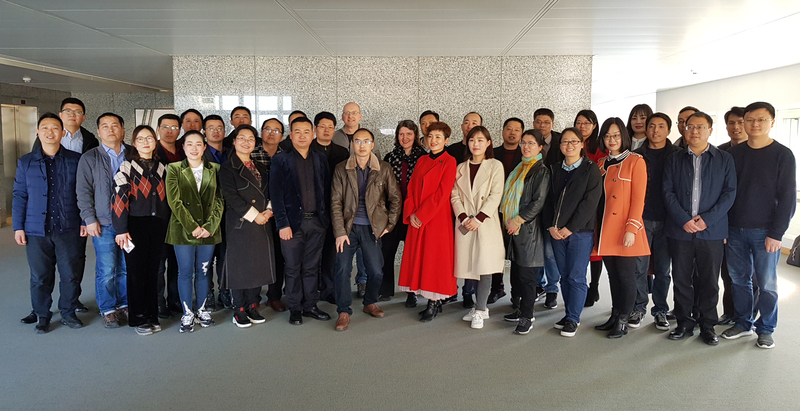 Requests for visits of this kind are generally processed through the administrative department for Strategic Communication, Press and Public Relations. If a specific appointment is subsequently arranged, the press office will ensure the efficient, quality-assured and customer-oriented execution of the information session.